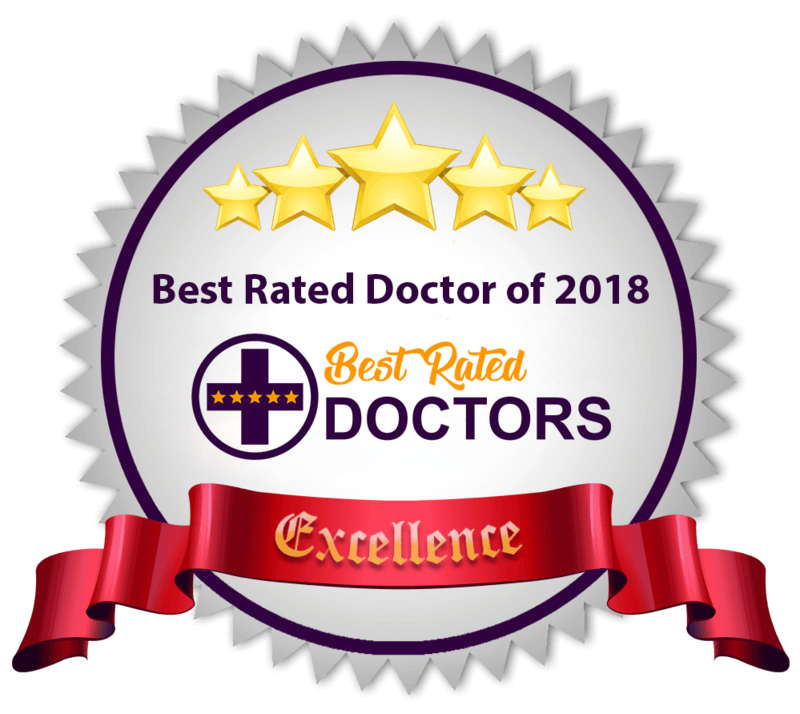 Provelus clinic is located in the central commercial district of Rajendra Place in New Delhi, India. You can easily reach us by road or by Delhi Metro. Provelus hair transplant clinic Delhi is at commercial district of Rajendra Place. 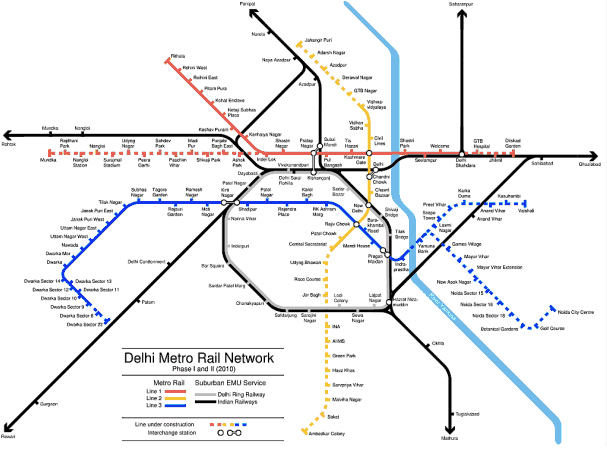 If you are using Delhi Metro, you should get down at metro station for Rajendra place which comes between Karol Bagh Metro and Patel Nagar Metro station on Blue Line of Delhi Metro. From Rajendra Place metro station, come out of Gate No. 2. Take a left onto T. Sohan Lal Marg. Walk for 200 metres. Padma tower -1 will be towards your left. The clinic is on 10th floor of this building. If you are coming by road you should reach Pusa Road and then drive on to T. Sohanlal Marg, an offshoot of Pusa road near BLK hospital and hotel Jaypee Siddharth. Padma tower is approximately 200 metres down this road. To reach Provelus hair transplant clinic Delhi, take the lift to 10th floor. Car parking is available next to the tower. People from various cities like Mumbai, Chandigarh, Bangalore, Jaipur, Lucknow etc. often visit Provelus hair transplant clinic Delhi for hair transplant. If you are coming for your treatment from another city in India via Indian Railways you can easily reach us by Delhi metro, public transport bus or private transport. 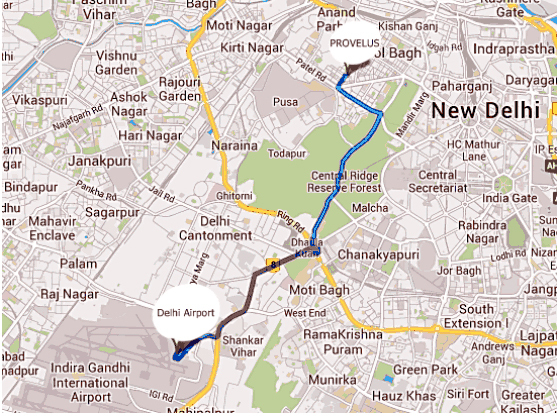 Using Delhi Metro: From New Delhi Railway station take Yellow line Metro to 'Rajiv Chowk' metro station. Change over to Blue line Metro at Rajiv Chowk and board the train going towards Dwarka. Get down at 'Rajendra Place' metro station. 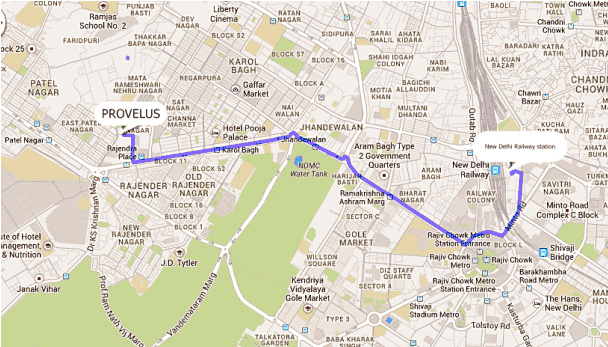 Using Private Vehicle: The Provelus Hair Transplant Clinic is 6.1 Km by road frod from New DelhiRailway Station. Please refer the map shown below. In case of difficulty, you can call the clinic no. 011-45201001 for help. 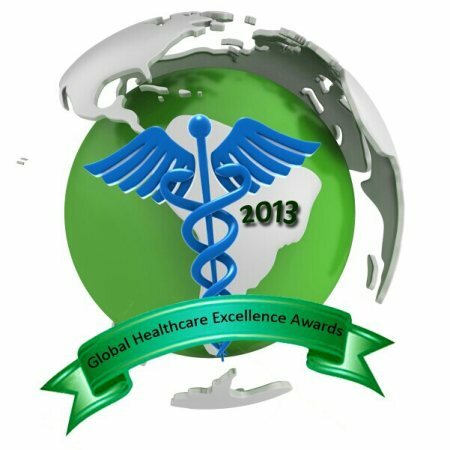 International clients and people flying in from farther cities of India like Chennai, Mumbai, Hyderabad, Bengaluru etc. 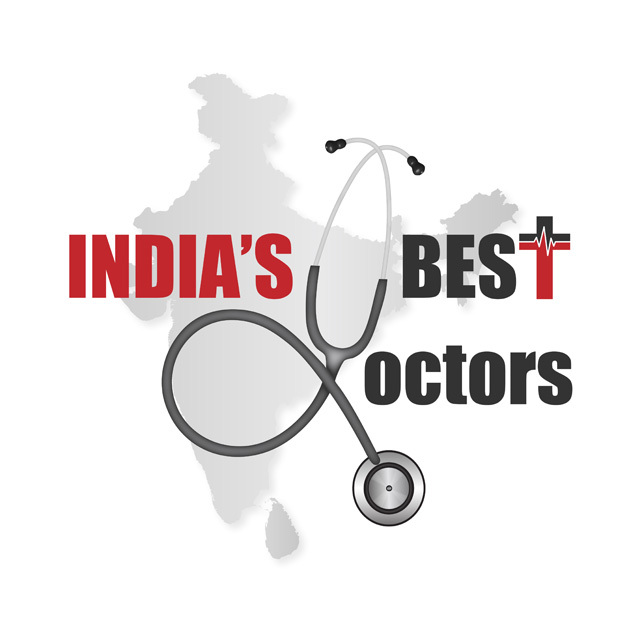 can reach our clinic by taxi or Delhi metro. Clinic is 14.8 Km by road from International airport. For patients who have already booked a procedure with us, we can arrange for hotel and transport, if informed in advance.